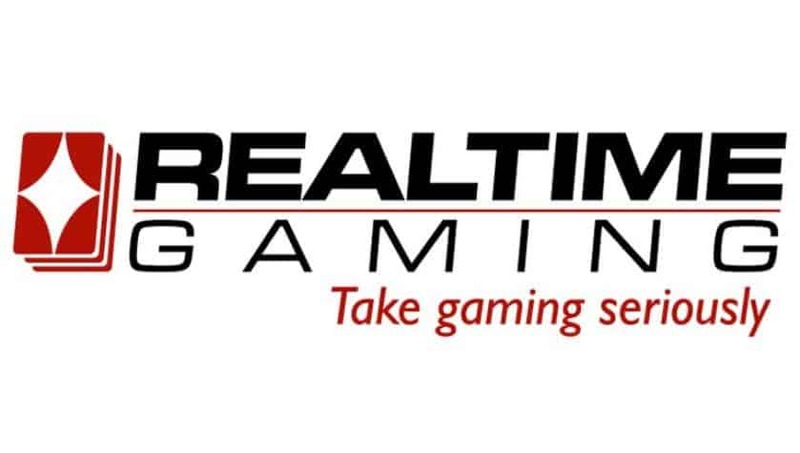 Real Time Gaming is a company that was originally established in Atlanta USA during 1998, and has since moved into Curacao. It remains the only major slot producer to still serve USA customers, a fact caused by the change in US gambling legislation in the recent years. Partly due to this it has also participated in some controversy regarding rogue casinos, though the issues seem to be limited to one or two high profile customers and casinos. Naturally, the company itself cannot be held responsible for the action of partner casinos that do not follow regulations; which in part are caused by the regulations that do not allow any leeway or room to maneuver for the said companies. RTG casino slots themselves are of course safe to play, and this is also why we have only included safe and trustworthy casinos in our list. The company has been in the business for so long that their earlier slots are starting to show clear signs of aging, especially when it comes to graphics. This is also partly due to the fact that the earlier games were clear conversions of classic land based casino slots and other crowd favorites. The newer slots from RTG on the other hand enjoy the same quality as with most other top producers. Currently the company is investing heavily in mobile slots, with promises of publishing a new and exciting slot every month. It comes as no surprise that RTG slots come with loads of free spins, bonuses, first deposit bonuses and other goodies. 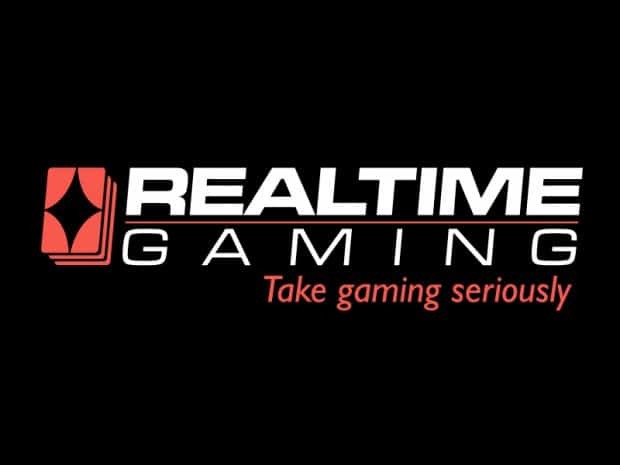 Like mentioned previously this is because the company is the only one offering slots and casino gaming for US players, and partly because RTG tends to offer the whole deal from back end software to the slots and the downloadable casino programs as part of their services. Most popular casinos that have RTG casino slots are therefore those that have only RTG casino slots. This in turn does not mean that each RTG casino is the same, as they give complete freedom of choice from the bet levels to size of jackpot to the actual online casino running the games. Real Time Gaming jackpots are an interesting issue in themselves, as though they are not extremely popular they offer some interesting choices for casinos and players alike. The games can for example be grouped together so that each casino can offer single jackpots, grouped site specific jackpots, or even jackpots that come from several different casinos. RTG itself doesn’t seem to offer any major pooled progressive jackpots like we’re seeing with other major producers like Net Entertainment and IGT. Common promotions in RTG based casinos include free spins, cashback, slot bonuses, free money, and deposit based incentives. Their most common game types include 3 and 5 reel slots, jackpots, video poker games and table games. As such there is never any shortage of games or game types even if the casinos only have RTG as their software provider. All in all there are several hundred games to choose from, with quality bouncing from one end of the spectrum to the other. Mobile and social gaming as well as different tournaments have begun appearing in RTG casinos lately, proving that the company is in touch with current market trends. There is, or was, definitely an issue with rogue casinos, though it in no way stems from RTG itself. 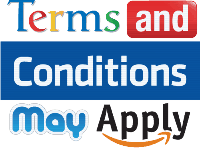 Given that at this time and age it is possible for any country to have their own independent legislation and since functioning through internet is as easy as owning a domain and operating from it, only a fool would have thought that banning online casinos in USA would have resulted in no online gaming. As such the political decision that led to black Friday was extremely badly thought out. The result of this was the possibility of rogue casinos emerging from questionable locations and offering the now empty market, which was still full of players, an only option. Luckily a lot of these locations have caught up with their own gambling legislation, which seeks to promote responsible gaming instead of banning gambling altogether. One of these locations is Curacao, where RTG is situated these days. Now days the vast majority of these casinos have either died out, or been proven to be as straight as their counterparts that function with licenses from other jurisdictions. Mainly the issue is therefore that US players are still given relatively little choice of where to play. To this end we have listed the most trustworthy RTG casinos with the bet bonuses and promotions. With USA now moving towards opening the markets again we can expect RTG itself to grow exponentially when it happens. They might have been the only software provider to give US players a chance to play during the blackout, and it seems like it was a risk well worth taking. Our choice of RTG casinos function both via downloadable client software and directly through browsers. Some of these are pure RTG casinos while others feature a host of games from several major publishers. The games on offer vary from classic slots to brand new mobile only brands that the company polishes and polishes until they can compete with the other major brands out there. We hope that more European casinos will accept RTG in their collection soon, as the games offer some unique and interesting concepts, though of course vast majority of them work just like any other slot. One notable feature in new games is the fact that you can usually, this again depends on the casino, follow your deposit history, gaming history, game rules, all the settings from minimum to maximum bets, and even contact help when necessary. Real Time Gaming remains one of the top software developers in the field, and with monthly mobile releases they are certainly one of the more active ones too. If you’re not familiar with RTG casino slots just head to any casinos and try the games for free; you won’t be disappointed.